The world circuit of tennis awaits you. 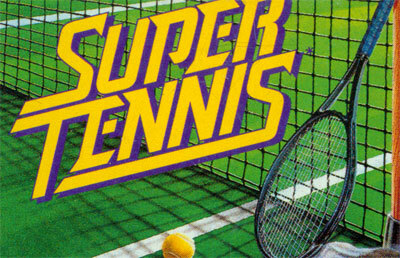 Select from 20 male and female players, each with their own style of game play (strengths and weaknesses) and play singles, doubles either against or with a human opponent or a CPU controlled player(s) on all the major surfaces (clay, grass & hardcourt). The circuit mode is the meat of the game. Here, using a password save system, you play a selection of tournaments all around the world. The more games you play and win, the more points you receive. These points go towards your rank in the world tour rankings. There are 4 major tournaments (as in real life) and many minor tournaments to play.